Dr Gerd Heuschmann burst onto the international equestrian scene with his startling expose Tug of War, in which he demonstrated with words and photographs the disturbing effects of the (then) popular ‘Rollkur’ or ‘hyperflexion’ technique in training dressage horses. 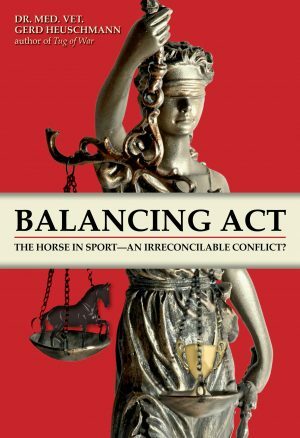 In his long-awaited follow-up book, Dr Heuschmann explores what it means to be a ‘responsible rider,’ and asks whether, in today’s society, it is indeed possible for riders in any horse sport to put the good of the horse first and foremost – most pointedly above ambition and fame. 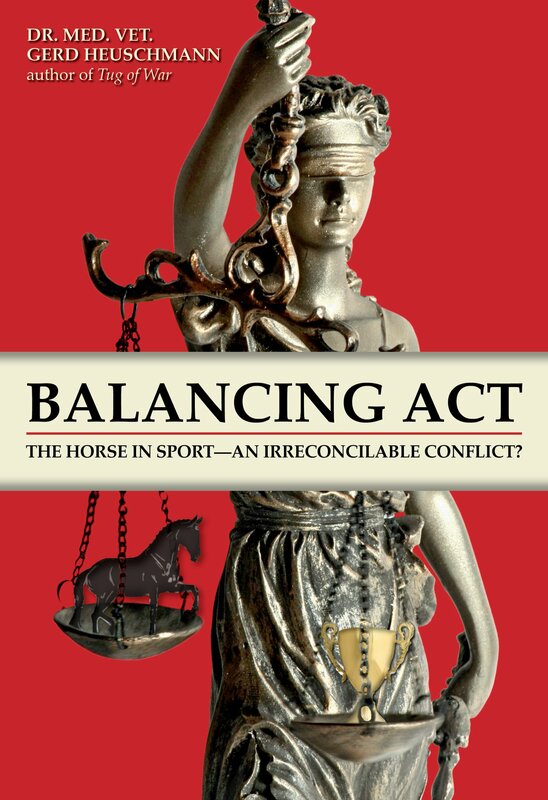 With fabulous art to help show the anatomy of the horse and how it is impacted by various riding techniques, as well as further proof that – although some steps have been taken to prevent the use of forceful and cruel techniques in the training of top horses – many sport horses still perform in pain and discomfort, this book is sure to follow in its bestselling predecessor’s footsteps. Dr Heuschmann’s arguments are based in his experience as a veterinarian and his knowledge of the working equine’s body, and are certain to ring true with every serious rider who also claims to be an avid horse lover.